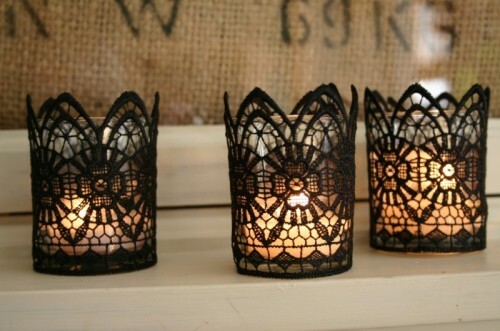 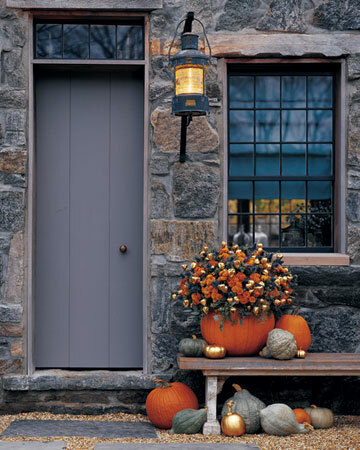 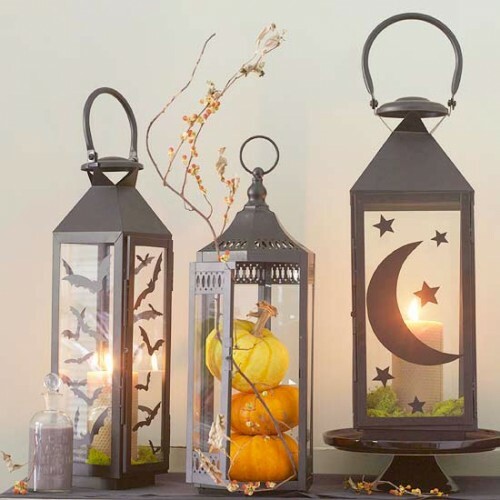 October is the month of Halloween so it’s really a great idea to decorate your indoor and outdoor space with Halloween accents. 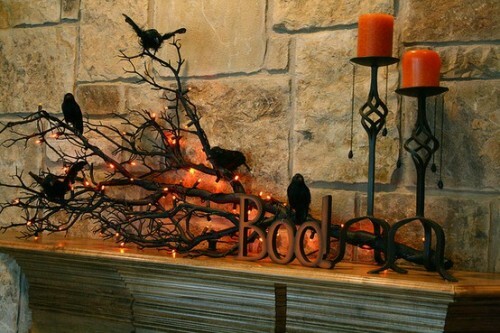 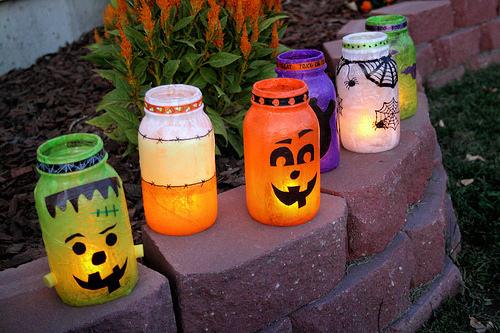 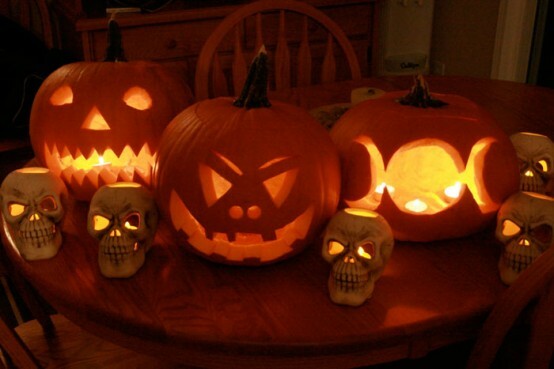 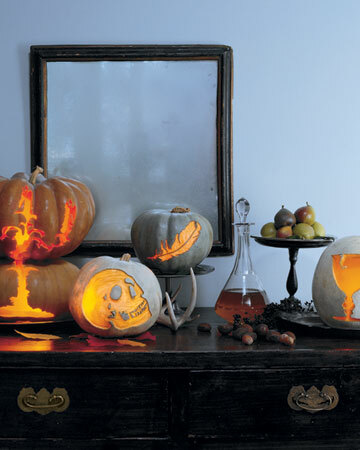 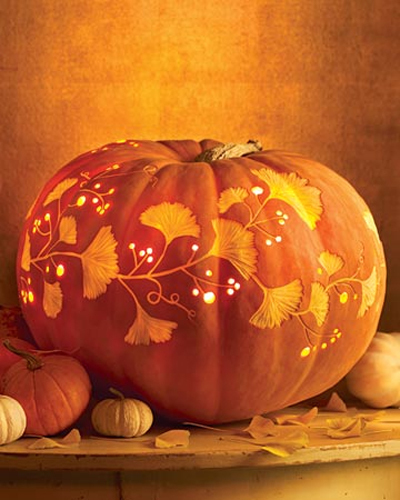 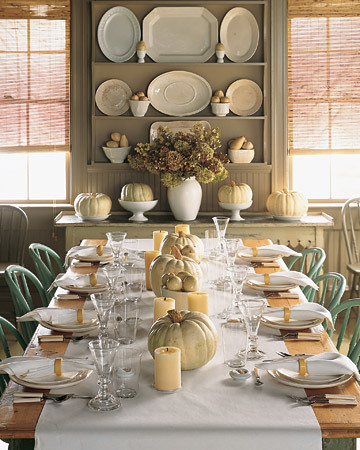 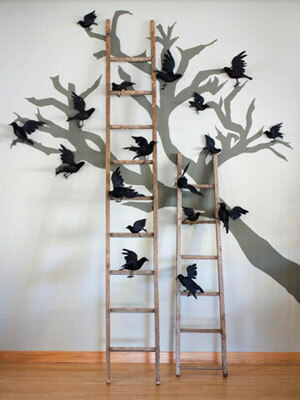 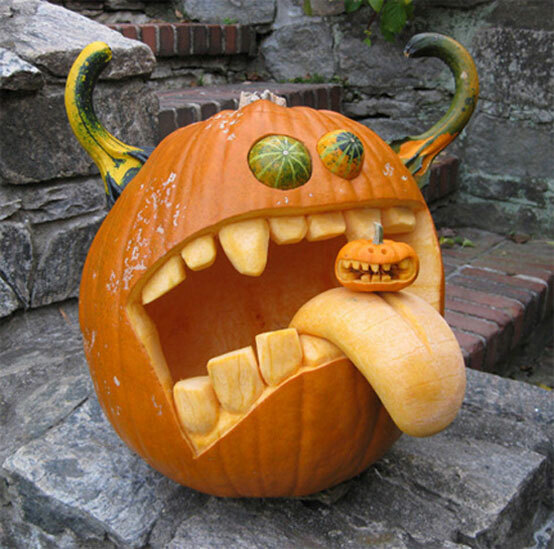 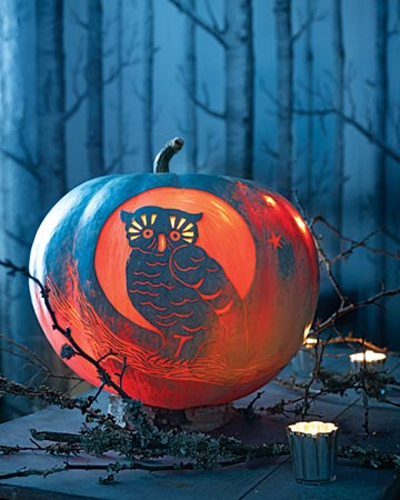 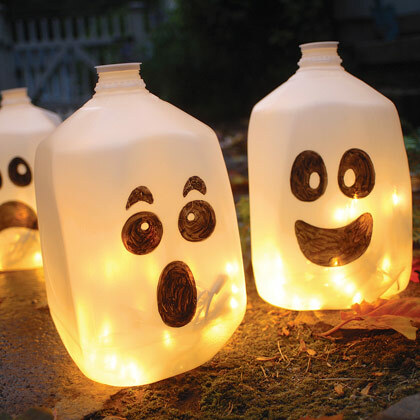 There is not fun without decorating for halloween. 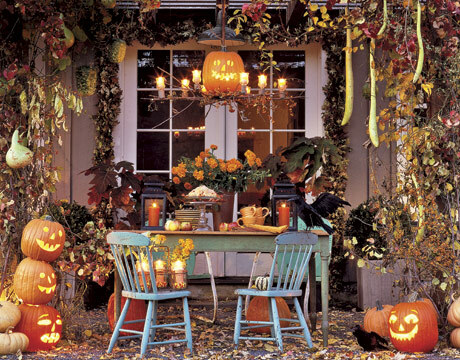 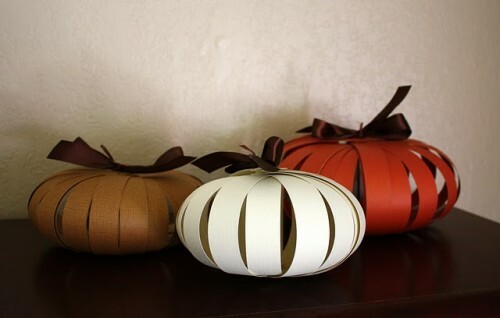 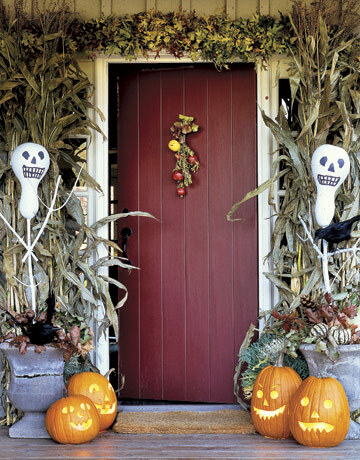 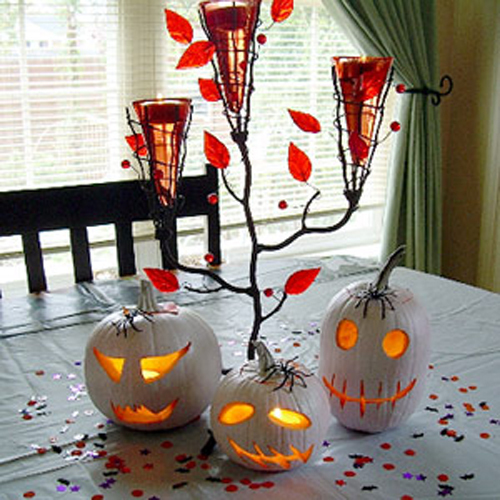 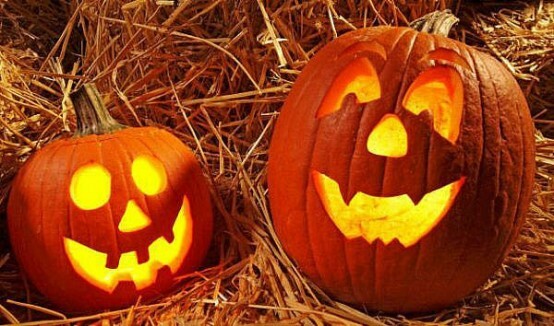 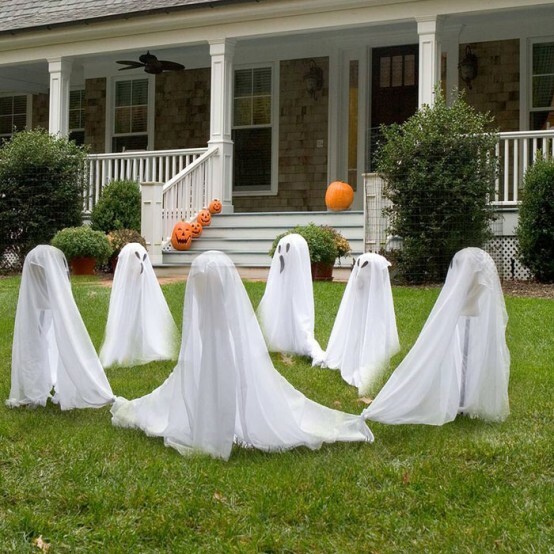 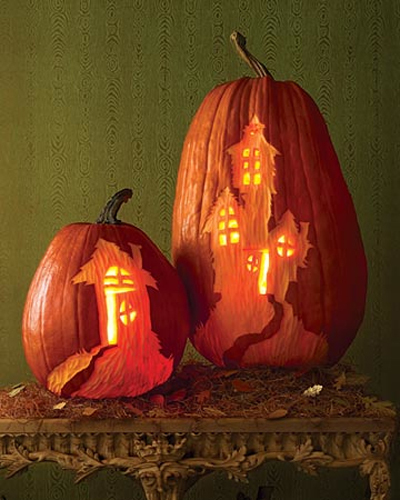 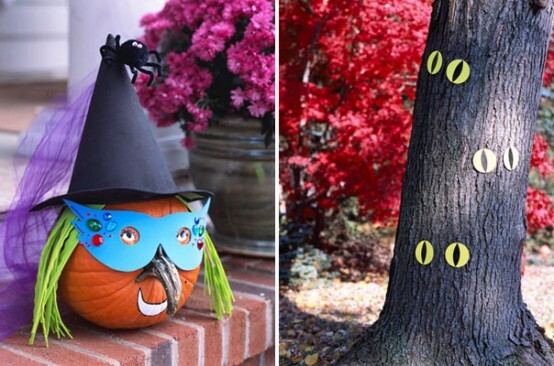 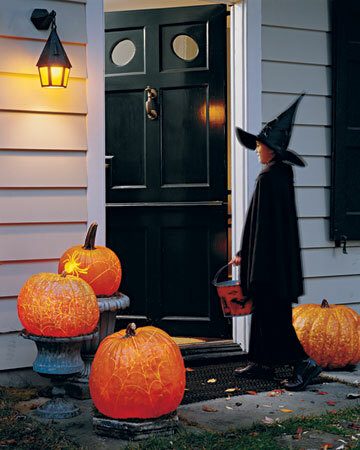 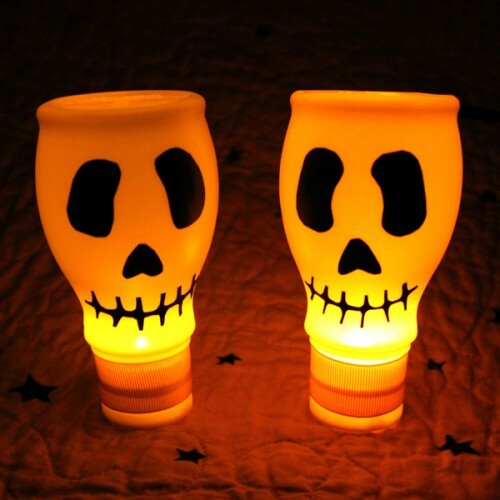 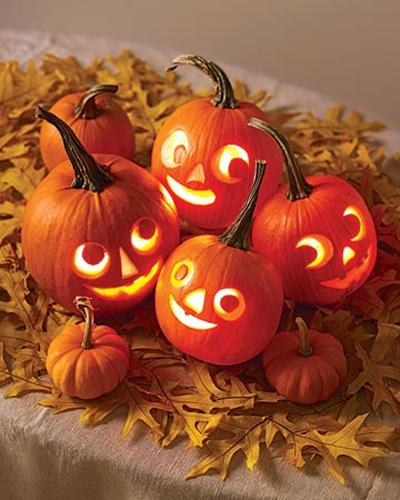 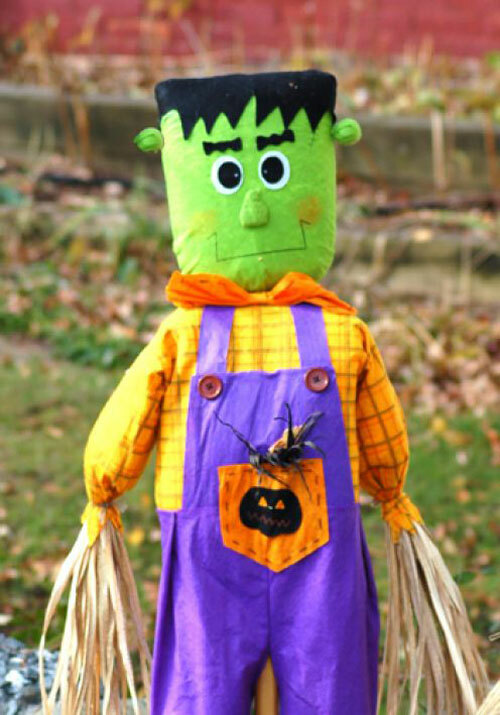 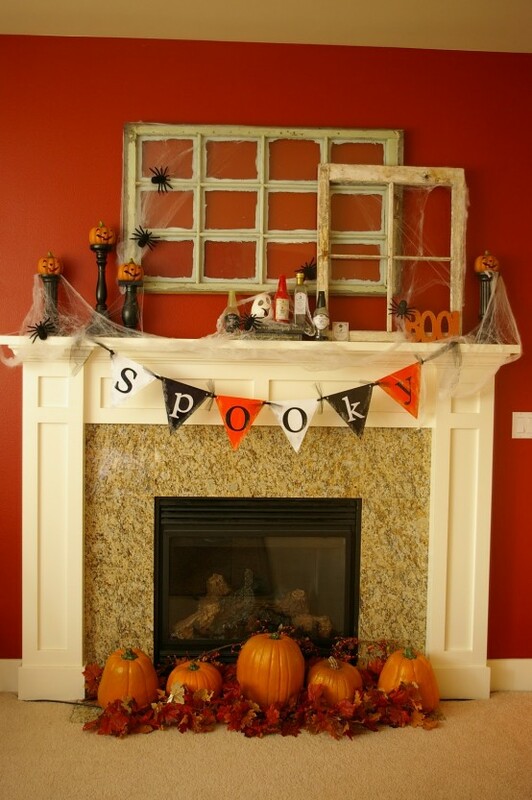 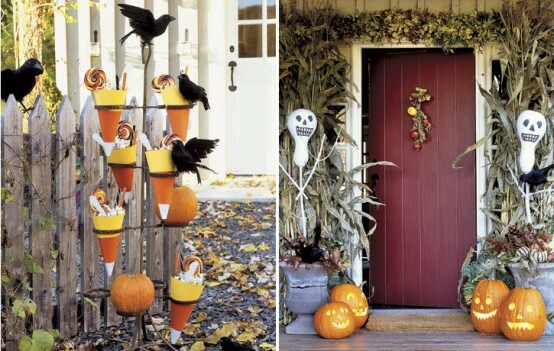 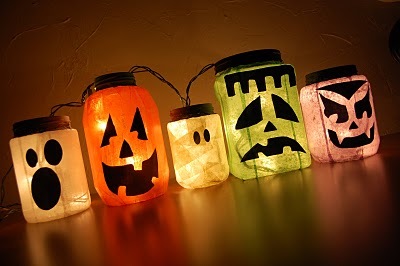 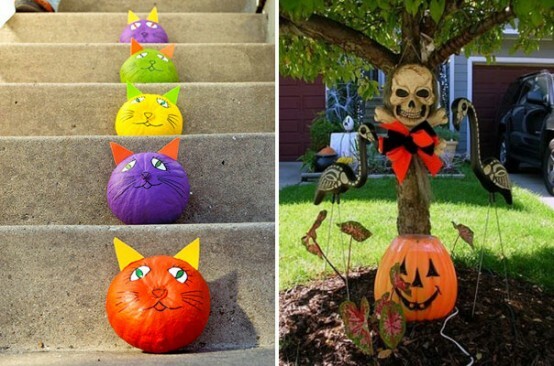 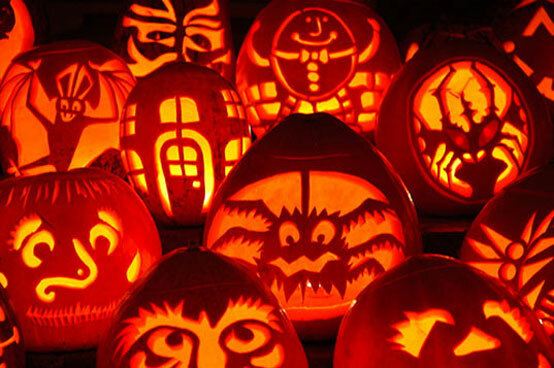 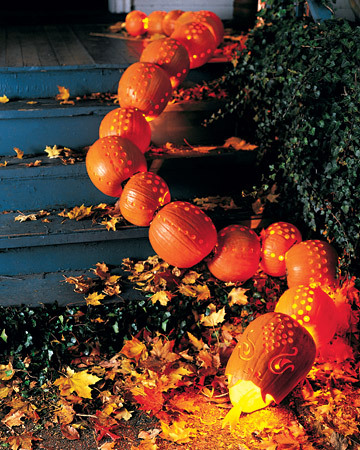 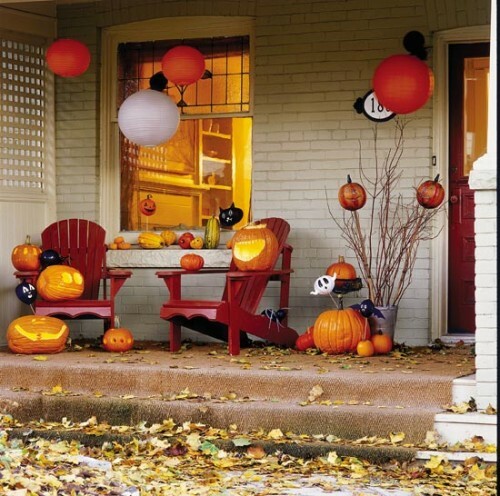 Halloween decorations can be separated on several different styles.Here are some ideas for decorating your home indoors and outdoor.I hope you will find some that fits to your decoration styles. 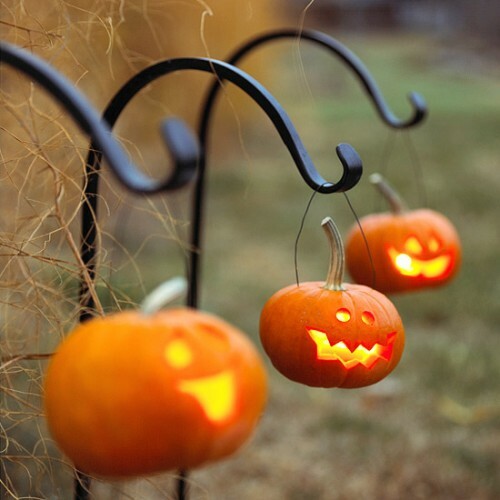 Enjoy them….